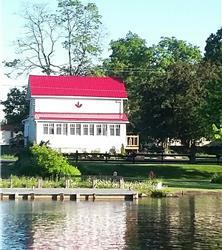 GLORIOUS SUNSETS, BEACH, FIREPLACE, GOURMET KITCHEN, COUNTRY ANTIQUES, CANOES AND KAYAKS. WOW! NORMAN'S LANDING. SUN, SPORTS AND BOATS. FLAT, GRASSY LOT. GREAT FOR FAMILIES! 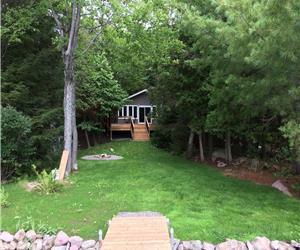 BELLA VISTA - BEAUTIFUL, PRIVATE, WATERFRONT FAMILY COTTAGE, CLOSE TO SHOPPING AND ATTRACTIONS! 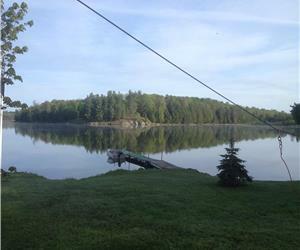 KENNISIS LAKE "LIVE IT LOVE IT" - EXPLORE THE HALIBURTON HIGHLANDS!! The first 3 families to book a week will receive a $1,000 discount off the regular price. Offers are subject to change without notice, so book now. SANDY SHORES COTTAGE - KID FRIENDLY AND PET FRIENDLY! SUMMER 2019 IS NOW FULLY BOOKED. 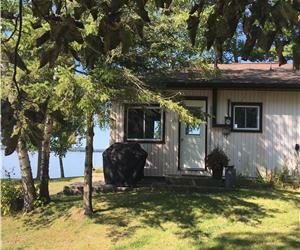 KOSHLONG LAKE - REMEMBER COTTAGING IN A SIMPLER TIME? BRING THOSE MEMORIES BACK TO LIFE.